The team receives a mysterious invitation from the Maitresse. A surprise inheritance keeps the Bookburners guessing. 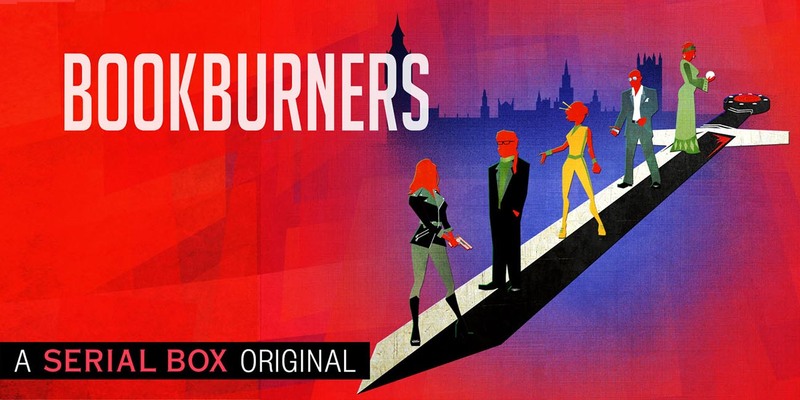 On the trail of a murderer, the team races to stop him from killing again. 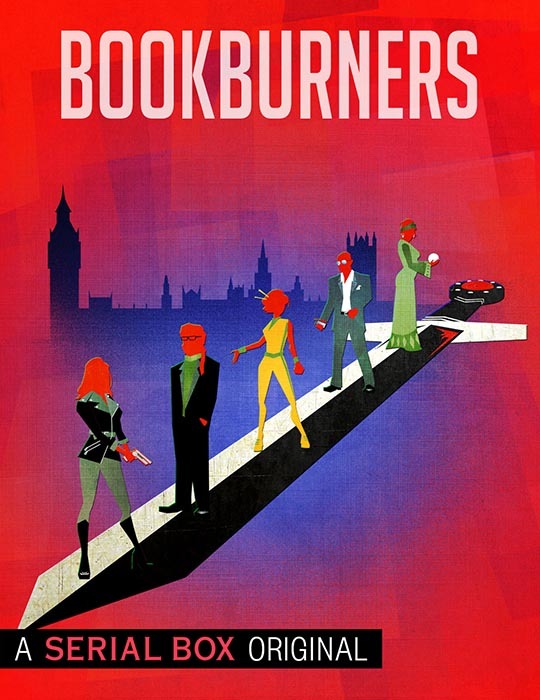 With their previous mission rendered impossible by the battle in London, the Bookburners search for a new purpose. A fresh murder brings Sal back to her old stomping grounds. The search for a storied magical artifact lands the Bookburners in a race against time. Grace faces an old enemy as the team prepares for an onslaught of magic. The Bookburners return to the scene of an old failure . . . and try their best not to repeat their previous mistakes. Despite their separation from the Church, the Bookburners rush to defend the Vatican when news of an impending attack arrives. The Engströms’ final play for power has deadly consequences.